Those are the lines from a song called RING OF FIRE. In next few days, we are going to go through some articles regarding valentines day. Dew in Rose petal appearance is what comes in my mind first when they said its Rose day during my second MBBS time, the entire dental campus was filled with excited people dedicating rose for their loved ones. Rose is such a special flower. Different colours of Rose signified different meaning, Yellow one for Friendship, White for purity/peace, Orange for desire/passion, Lavender for enchantment and ye ultimately Red for Love/Romance. Why God compares himself to Rose of Sharon? 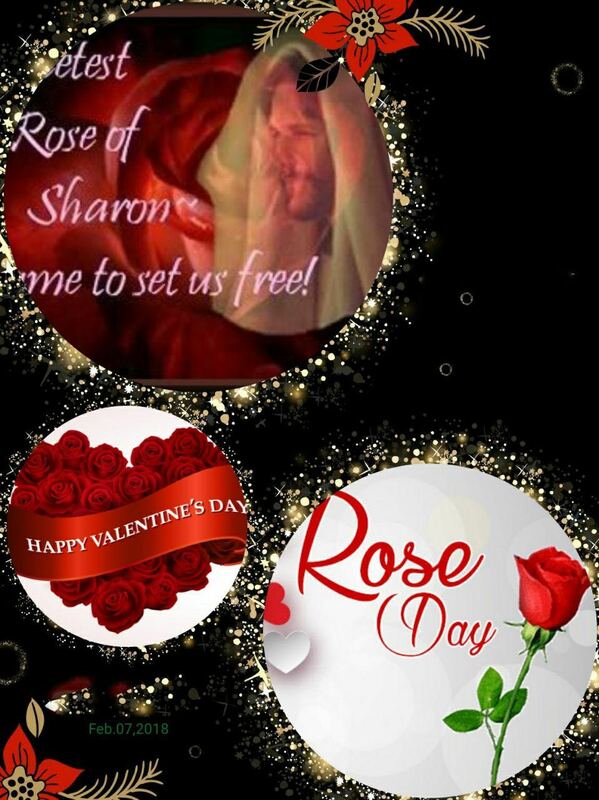 2)The Roses of Sharon has a sweet smelling fragrance which signifies Jesus offered himself as a “sweet smelling savour unto the father” for the forgiveness of Sins of the world. 3)The Roses of Sharon simply grows by Gods grace and no one plants them. Likewise, Jesus Christ was planted on earth for us by God. Are you alone and lonely today? Are you rejected and depressed? God is there for you! The Rose of Sharon is there for you no matter who is with you or who is not. Give your worries, pain and your sins to the Rose of Sharon on this Rose day. He will Change your life and make it whole. God bless you.